Trainees are engaged to work in different units of Eurofound. All trainees have supervisors who act as mentors, ensuring that the trainee is integrated into the team and assigning work that is suited to the trainee’s background. 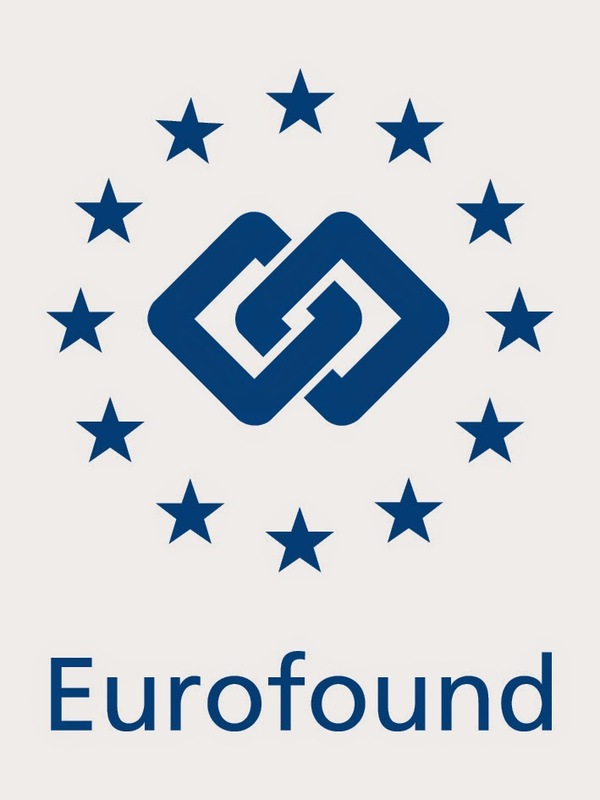 Eurofound is offering a limited number of graduate traineeships during each year. The length of traineeship is 6 months. 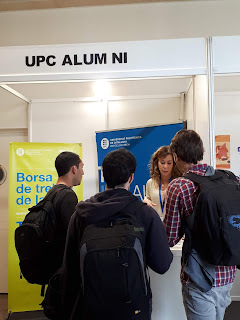 This Programme is addressed mainly to recent university graduates, without excluding those who – in the framework of lifelong learning – have recently obtained a university diploma and are at the beginning of a new professional career. For more information, please consult the Information page. The closing date for application is 27 February 2015.